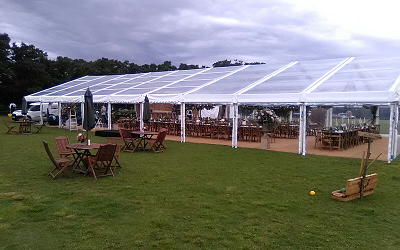 On the 5th August we headed to Snailwell for a Summer wedding. 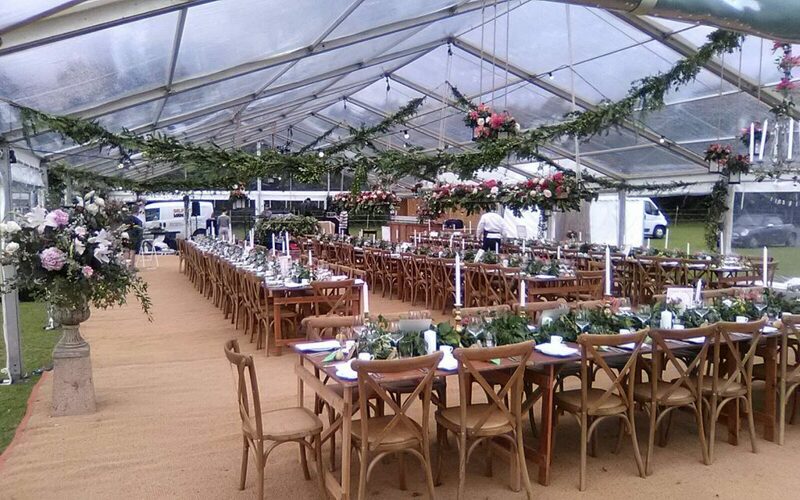 We provided our completely clear wedding marquee which has been very popular throughout 2017. The pink hues of the florals really complemented the interior perfectly, it was a very romantic setting.